This week’s round up includes the top free crochet patterns that would all be perfect gifts for this holiday! 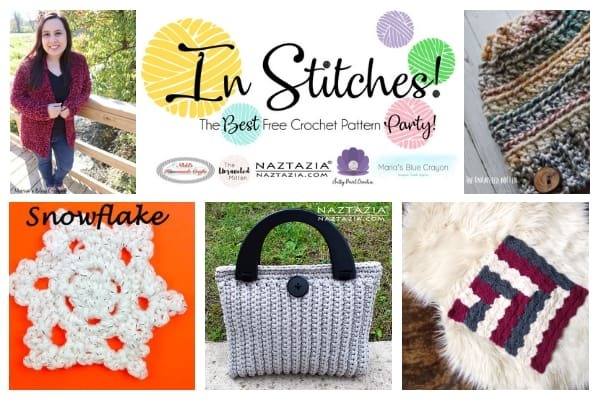 Grab the patterns in the links below for top crochet patterns this week! 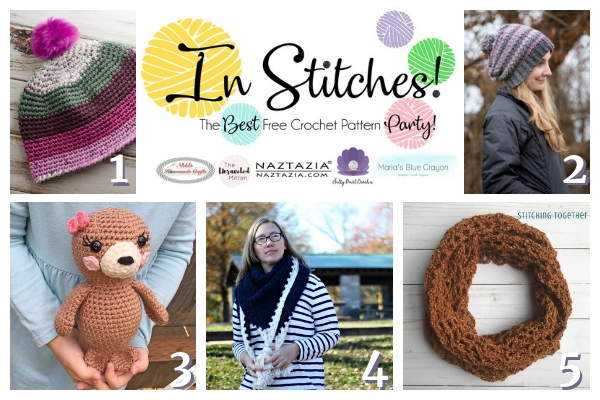 Don’t forget to keep scrolling for even more free crochet patterns!